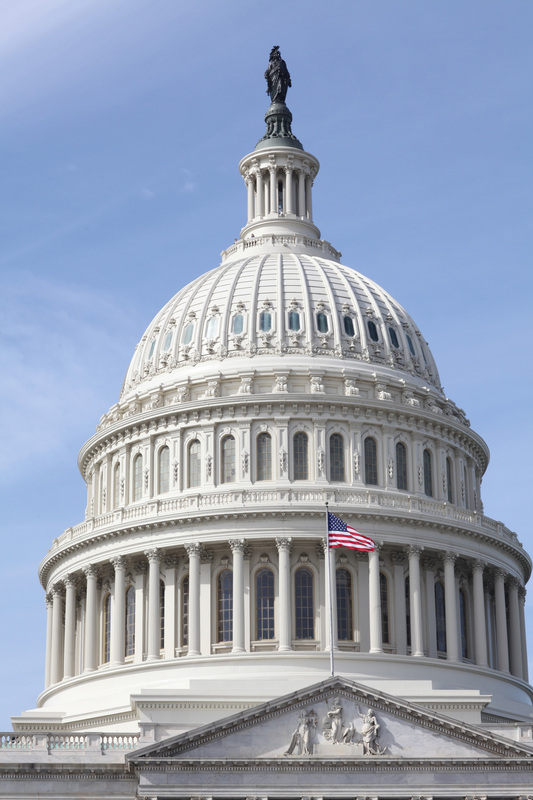 KidneyCan submitted a letter to the Congressional leadership of the House Appropriations Committee in early March. The letter was hand delivered by KidneyCan’s President, Bryan Lewis to the various leadership offices on Monday, March 11, 2019. Our Appropriations letter was co-signed by 10 other advocacy organizations asking for increased DoD funding specifically dedicated to kidney cancer research. The DoD funding supports the Kidney Cancer Research Program (KCRP) and the ask was $30 million for fiscal year 2020. In 2017, the kidney cancer community received the exciting news that it would be receiving first-ever dedicated funding from the DOD of $10 million. Subsequently, the Kidney Cancer Research Program (KCRP) was formed and is administrated through the Congressionally Directed Medical Research Program (CDMRP). This program funds ‘high risk-high reward’ kidney cancer research grants. The inaugural program garnered more than 200 applications that resulted in 22 funded grant projects. See funded grants here. Through our continued advocacy efforts in Washington, DC, we were able to increase the funding for the KCRP to $15 million in FY’18. We then increased again to $20 million in FY’19. The inaugural program was an overwhelming success and much excitement was created throughout the kidney cancer community. We will report back to you in the months ahead with the outcome of this Congressional Appropriations request. Please consider joining us in advocating in Washington, DC by contacting us here. Our organization relies on funding from the general public to directly support our legislative efforts.